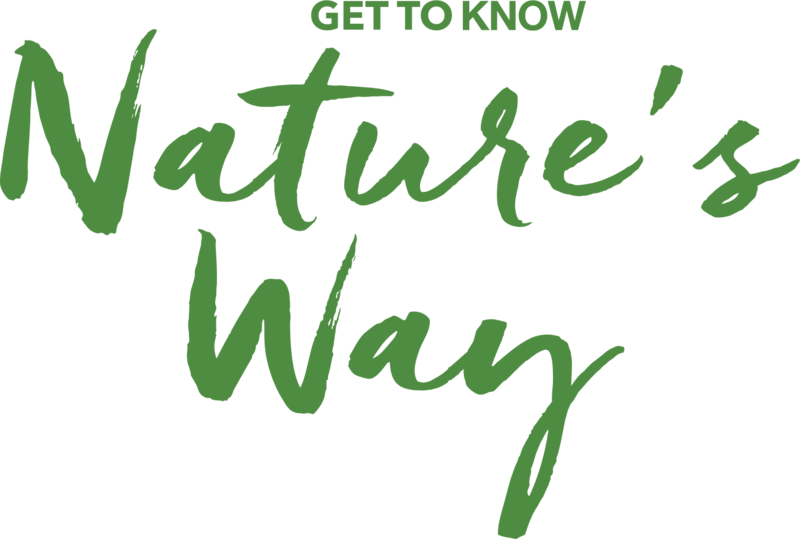 Nature’s Way has dedicated the past 50 years to supporting your path to wellness. We’re honored to be there with you wherever your journey takes you. That’s why we’re making this whole year memorable and special – and you’re invited to join the fun. Learn more about all the ways we’re bringing wellness straight to you. 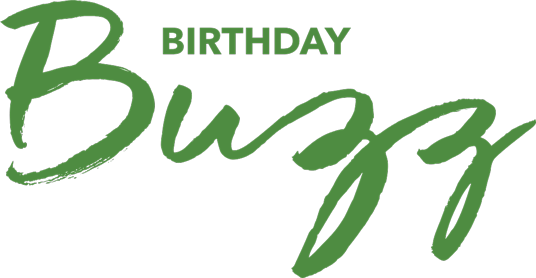 Learn more about what’s in store for our birthday. Experience all the ways we’re commemorating 50 years as a leading supplement brand. 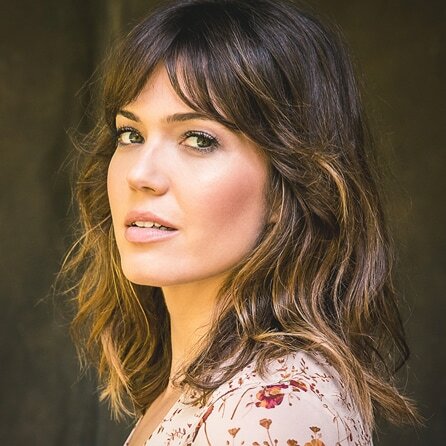 We’ve joined forces with actress and wellness advocate Mandy Moore. Nature’s Way is partnering with Mandy throughout the year to bring wellness to you, celebrate 50 years, and give back to those in need. To celebrate our birthday, we’re partnering with Vitamin Angels. We’ll pledge a donation to help Vitamin Angels continue its work to protect the health of millions of mothers and young children in the U.S. and around the world. We’ll be joining Yoga Journal on their multi-city yoga tour and finding other ways to get out into the community to celebrate with all of you. 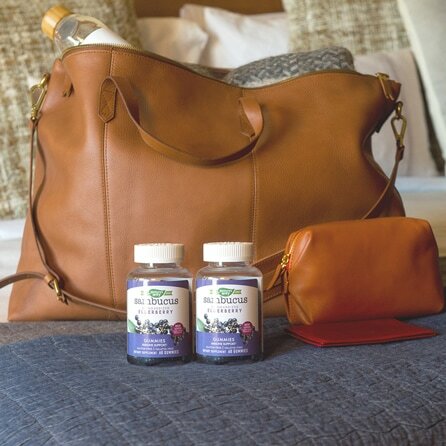 Learn how you could win celeb-approved travel essentials and a year's worth of Sambucus Gummies! You can find Nature’s Way featured in all your favorite places! Check out some of our recent coverage to discover how we’re paving a better way to wellness. 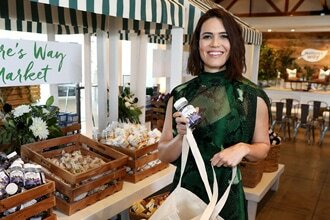 Learn how Nature’s Way spokesperson Mandy Moore practices self-care and balance. 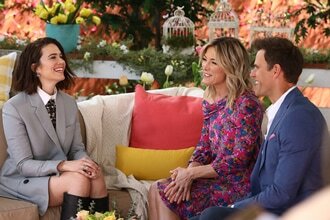 Mandy Moore talked about her health routine with Debbie Matenopoulos and Cameron Mathison. 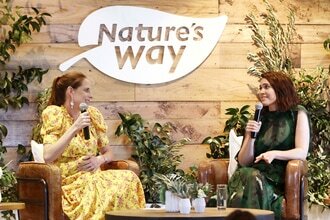 MindBodyGreen talks two key supplements – and gut health – with Mandy Moore. Share your way to wellness with us! Join the conversation (and celebration) on social media using #mywaytowell. Want more ways to well? Check your inbox. We’re serving up health habits, wellness tricks, and product tips to help you along your wellness journey. From herbal supplements to homeopathic remedies, probiotics and multivitamins, we’ve been a trusted brand for 50 years. Learn more about our brands and products. Paving your own way to wellness? Check out some of our customer favorites and explore our products.